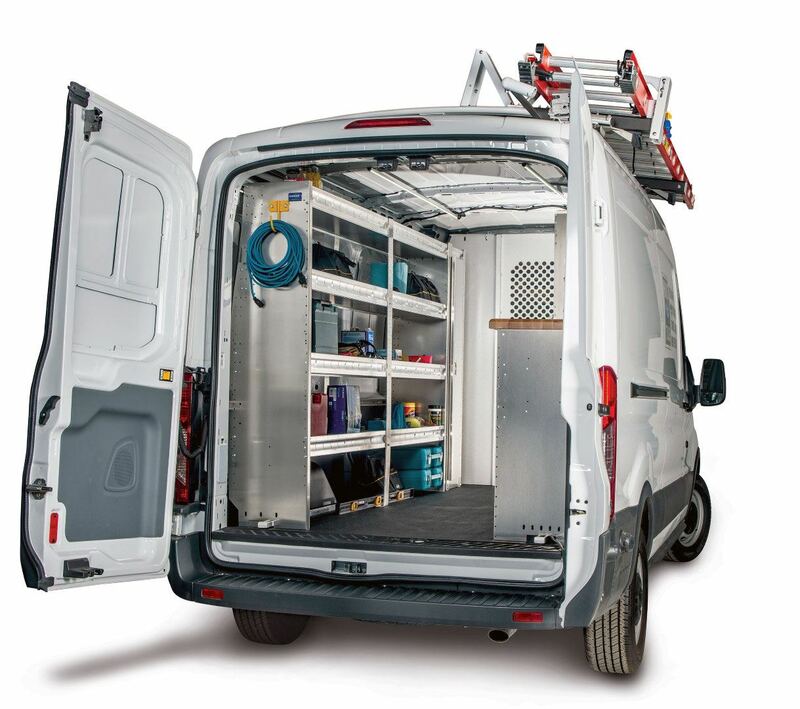 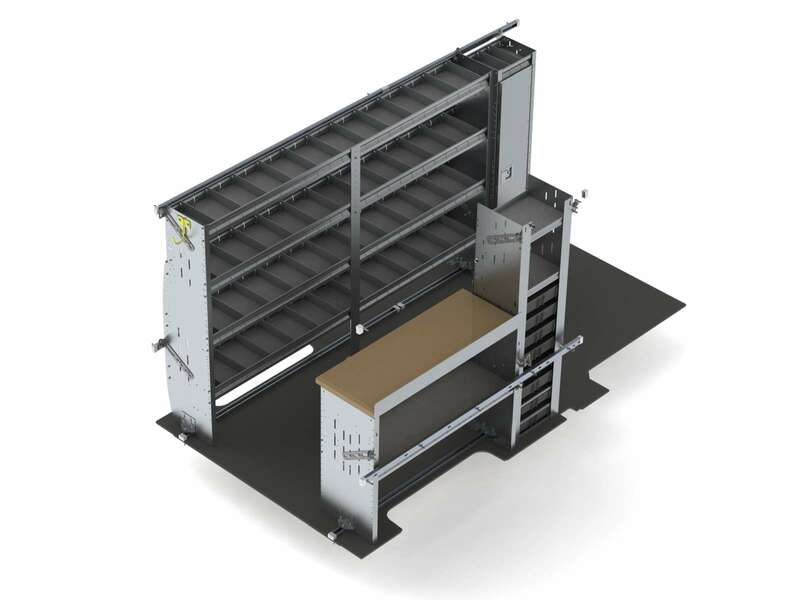 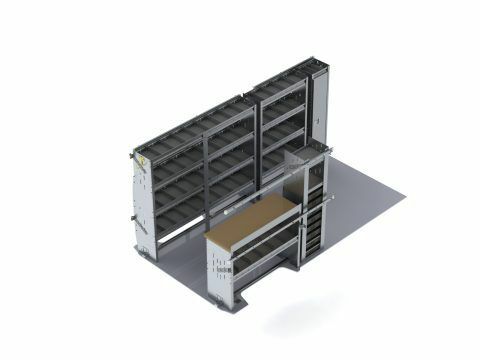 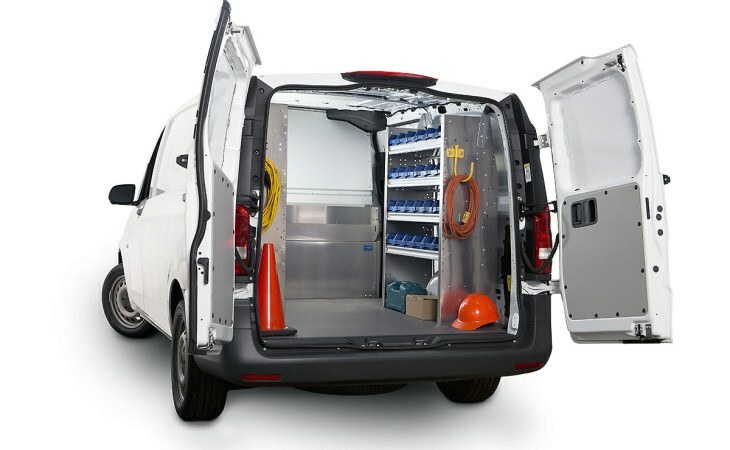 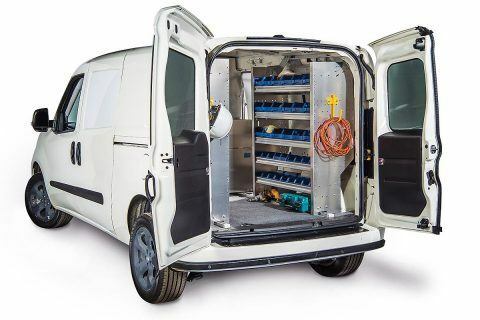 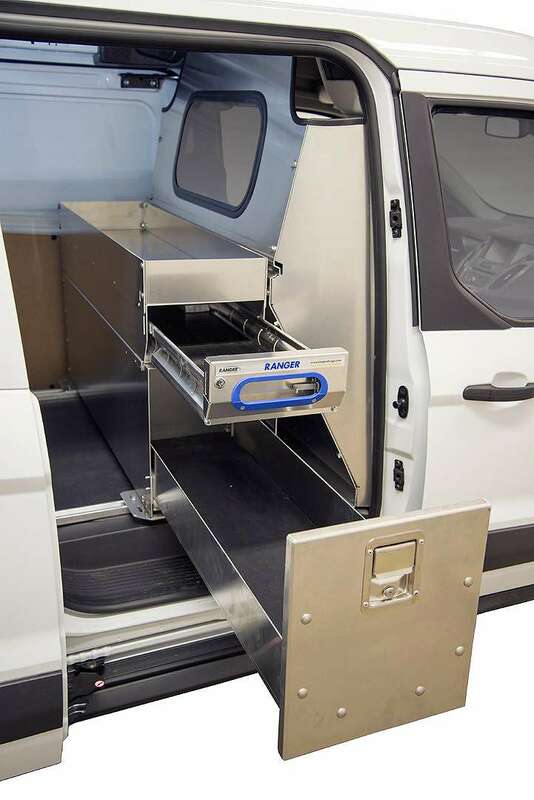 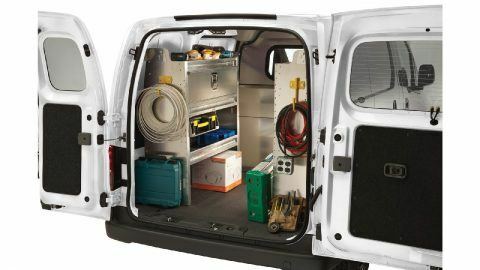 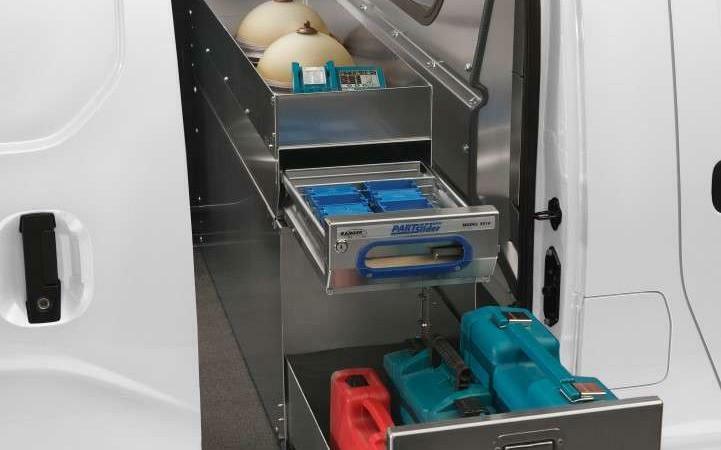 Ranger Design electrician van shelving and storage bin packages are designed with ergonomics in mind to ensure greater efficiency for electricians with their van setup. With a mix of large and small storage areas, every tool is easily accessible. 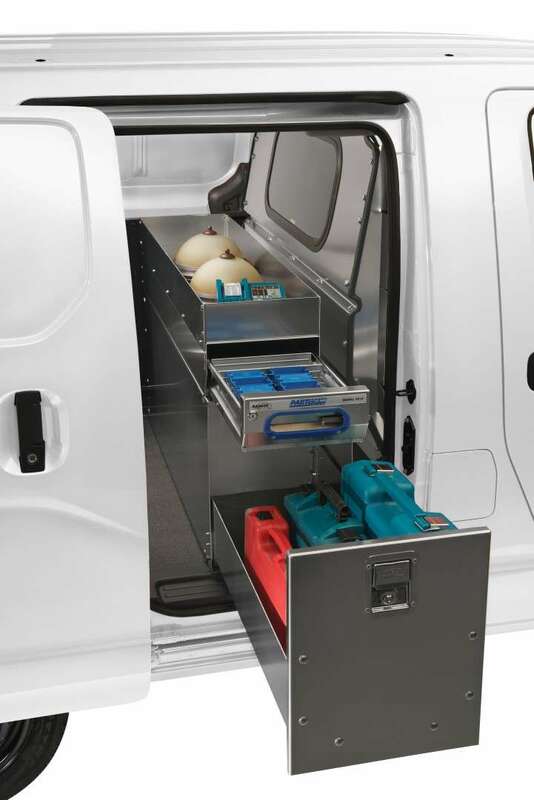 Electrician van shelving and storage bin packages are engineered to save weight while still being tough enough to stand up to everyday wear and tear. 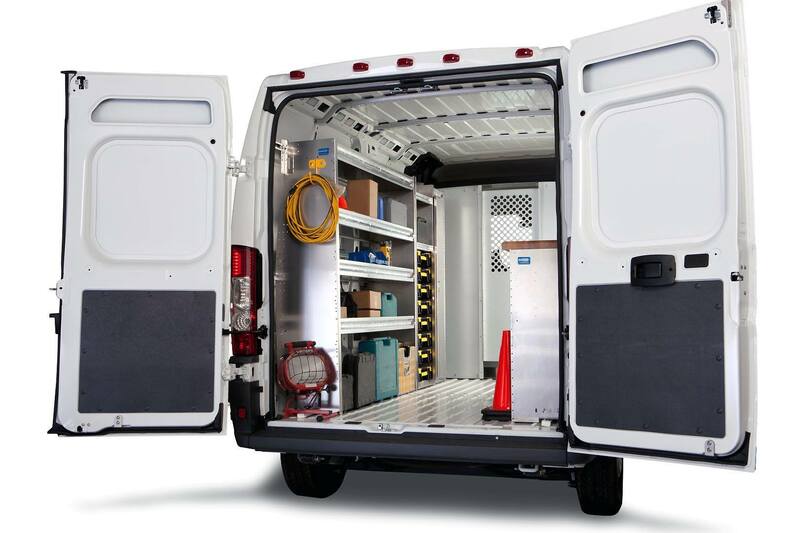 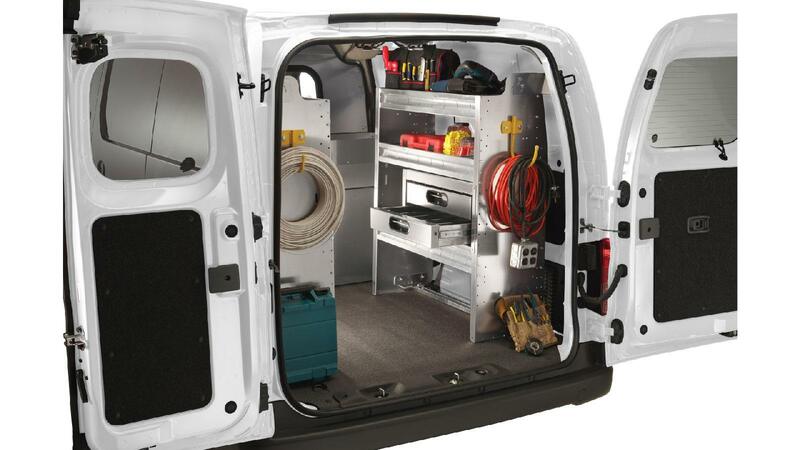 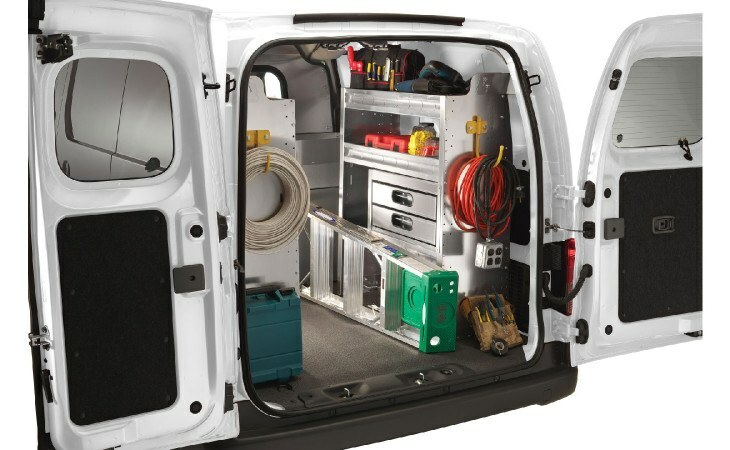 If none of these meet your needs call or visit one of our 6 stores to create the perfect set-up for your work van! 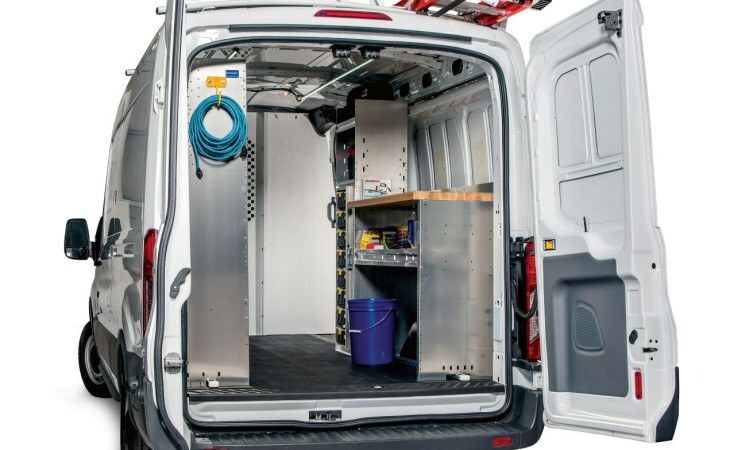 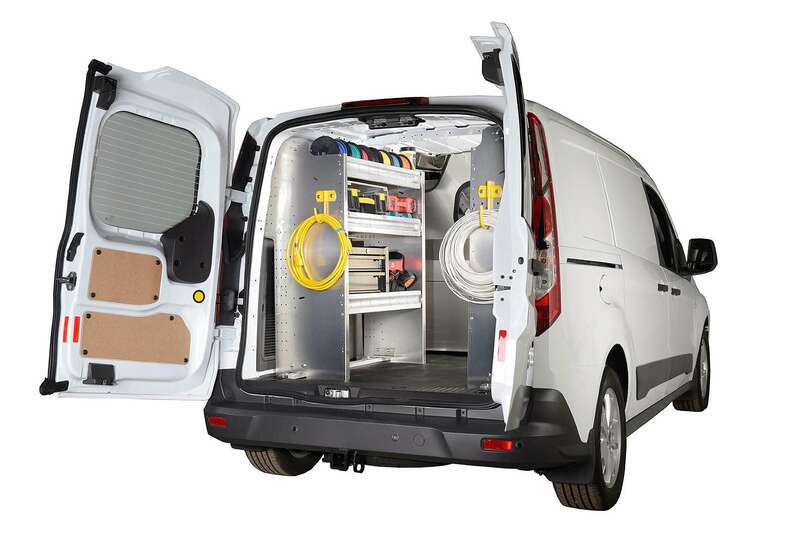 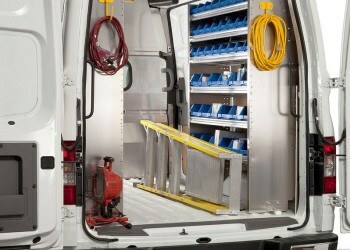 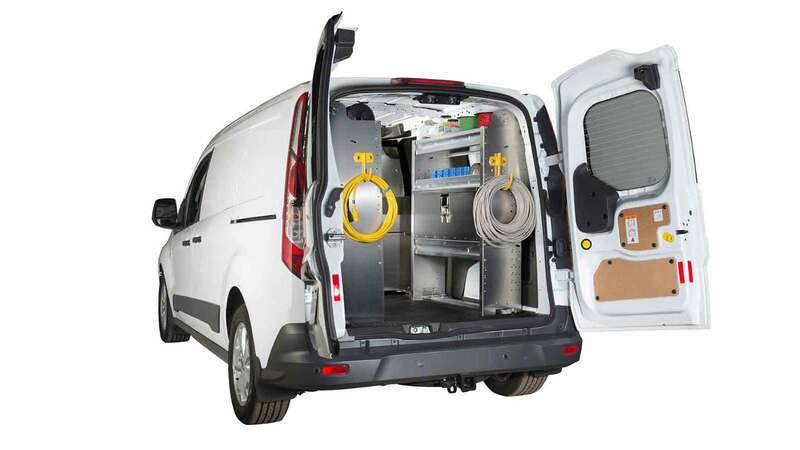 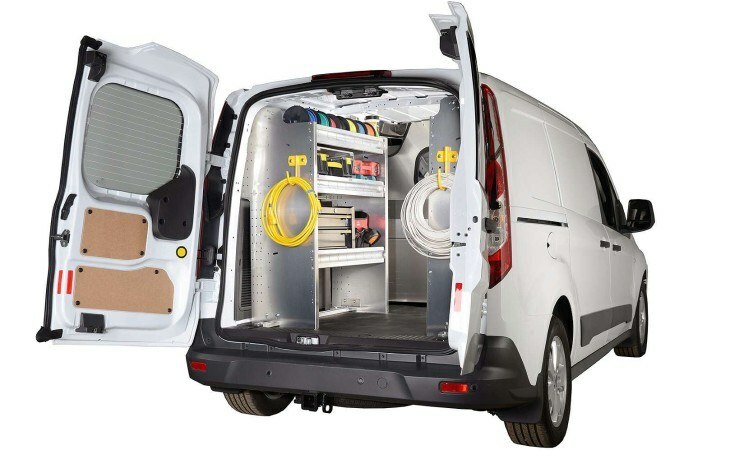 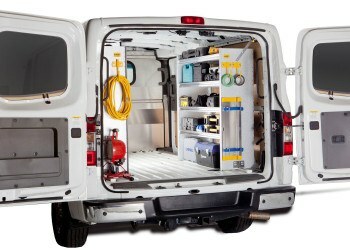 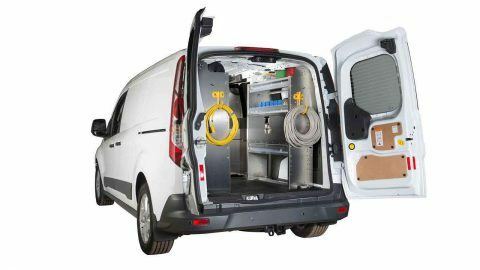 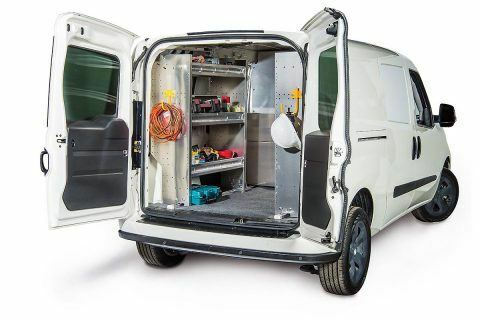 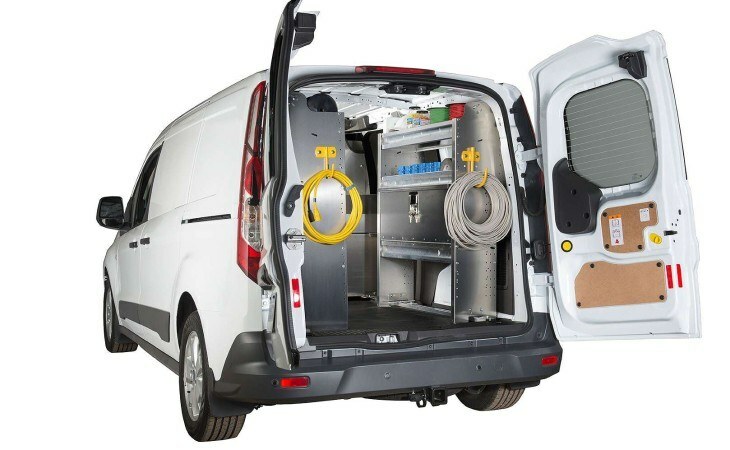 Click for More Van Accessories!